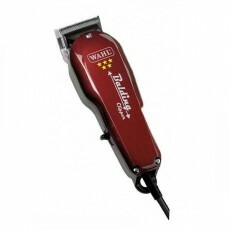 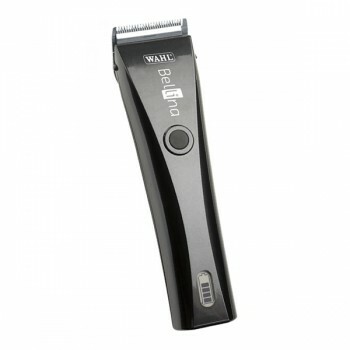 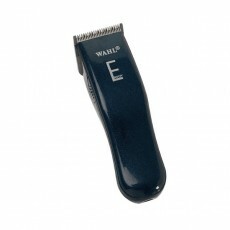 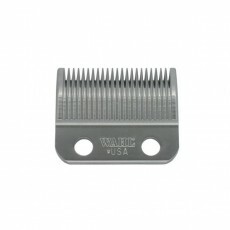 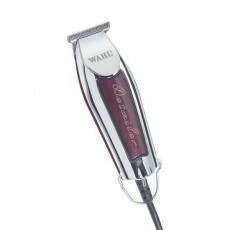 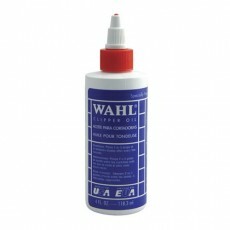 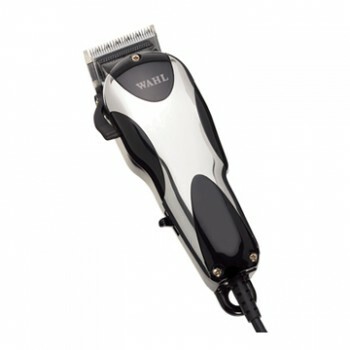 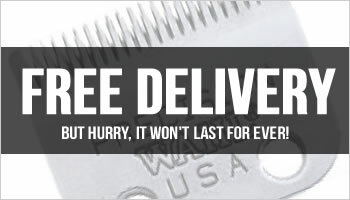 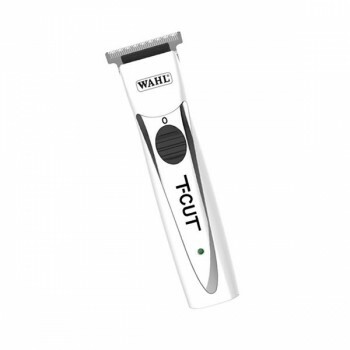 The Wahl Detailer Trimmer is Wahl's most popular mains operated trimmer. 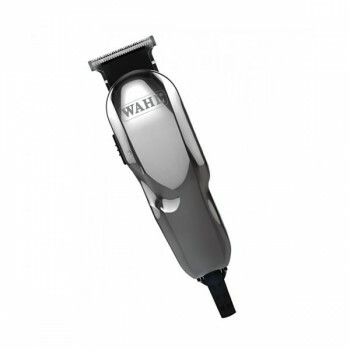 With a rotary mains motor, the Wahl Detailer is designed to complete all trimming and edging jobs quickly and precisely. 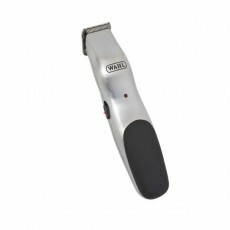 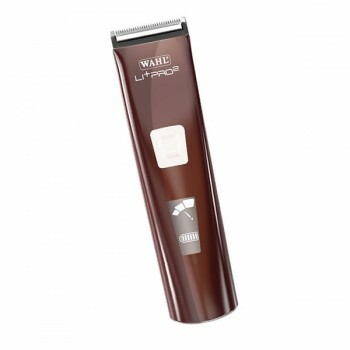 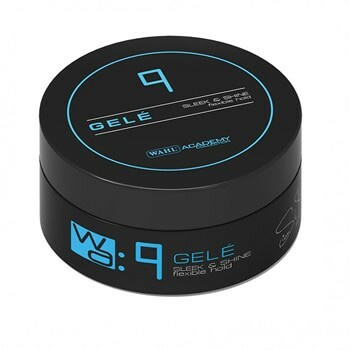 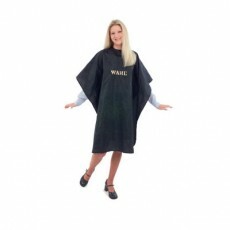 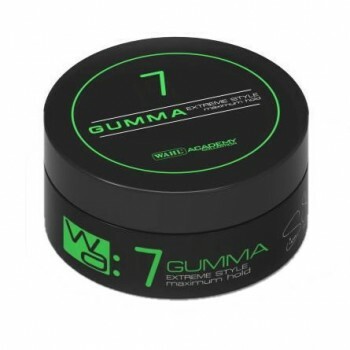 It has been specially designed and engineered by Wahl Professional for edgle lining and detailing work and the T-shaped blade can be adjusted to allow extremely close, zero-overlap cutting. 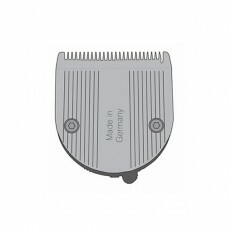 A zero-overlap tool is included as standard for easy blade adjustment. 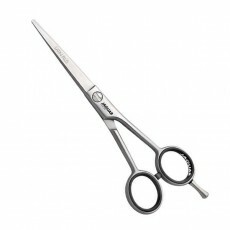 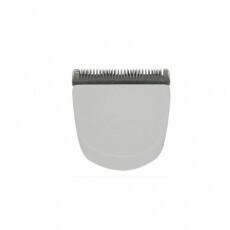 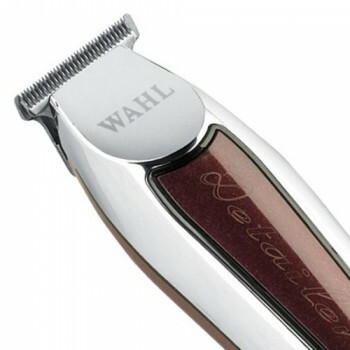 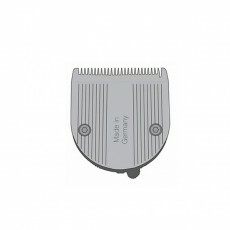 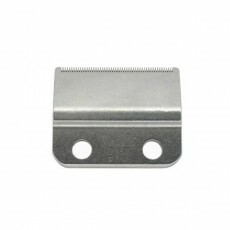 The Wahl Detailer is unique as it is very powerful but also lightweight and measures less than 13 centimetres in length. 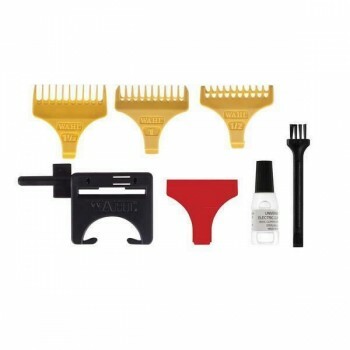 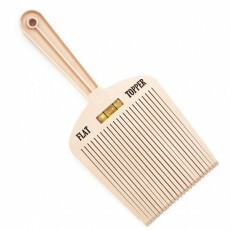 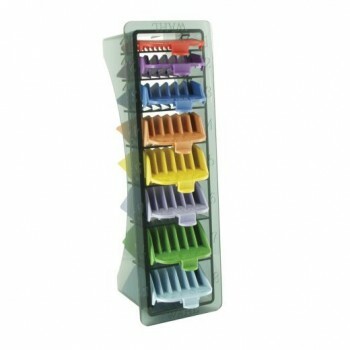 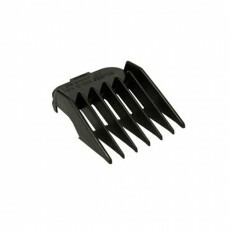 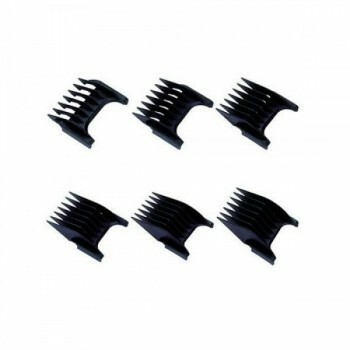 Every Detailer is supplied with 3 guide combs (number 1 - 3), a cleaning brush and oil. 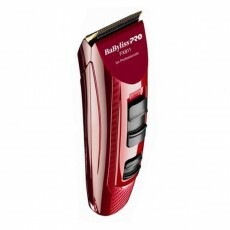 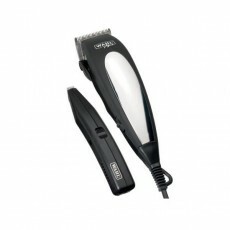 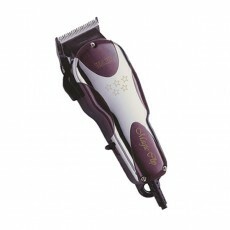 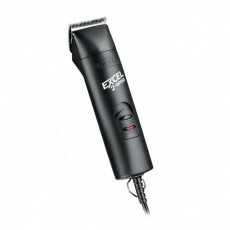 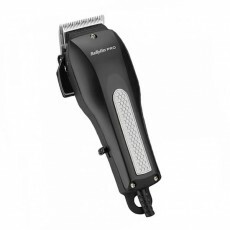 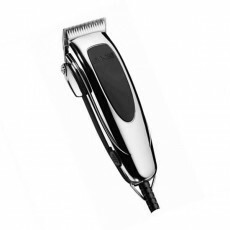 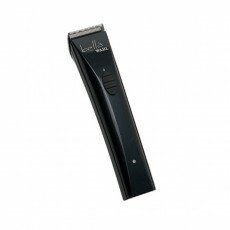 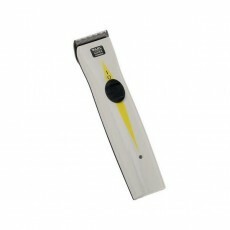 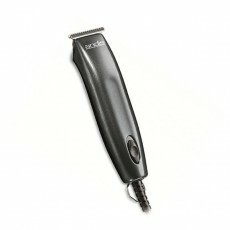 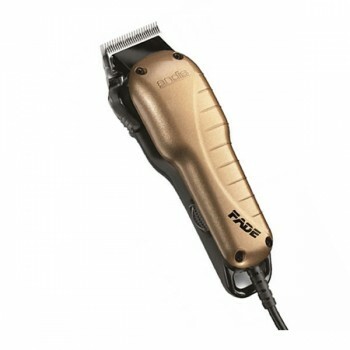 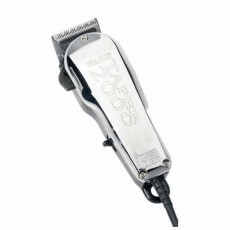 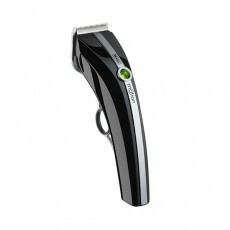 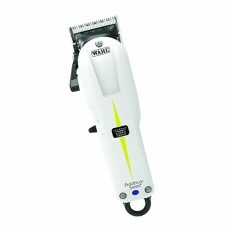 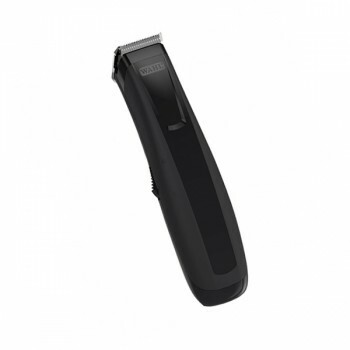 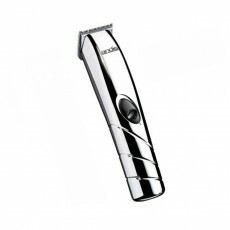 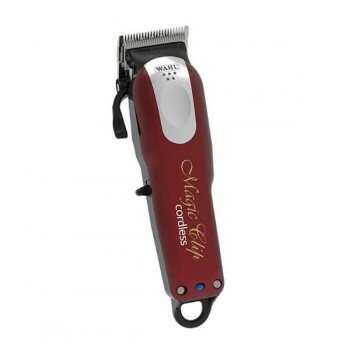 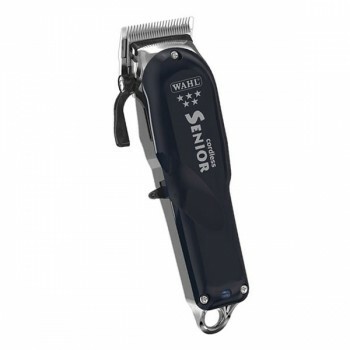 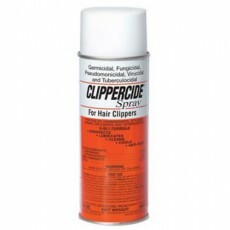 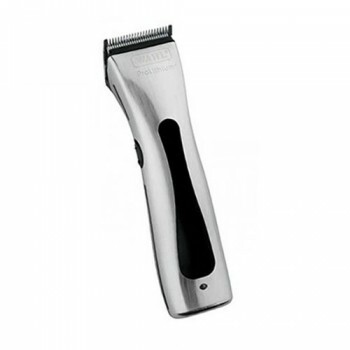 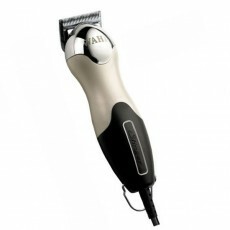 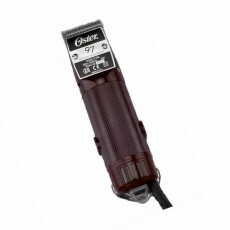 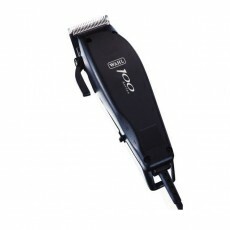 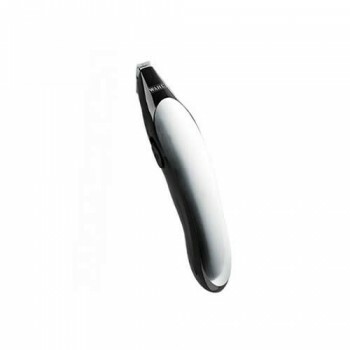 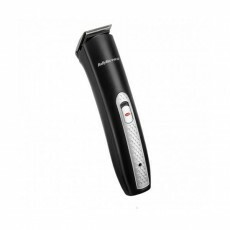 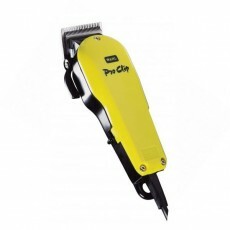 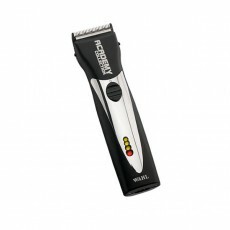 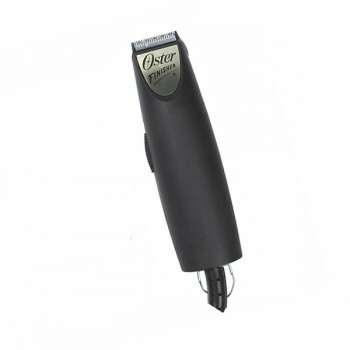 - Corded and powerful professional trimmer. 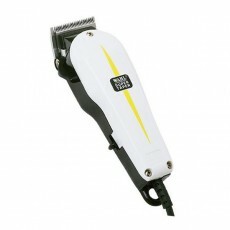 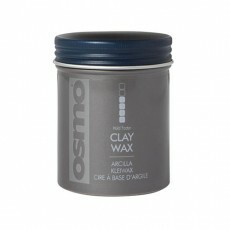 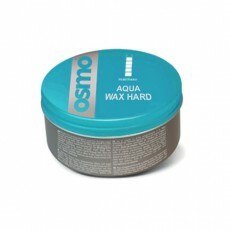 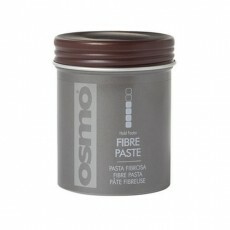 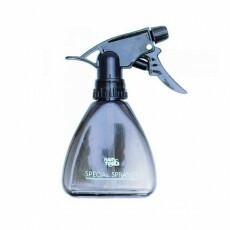 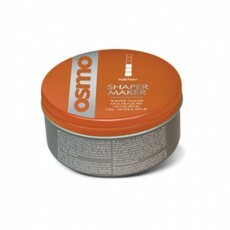 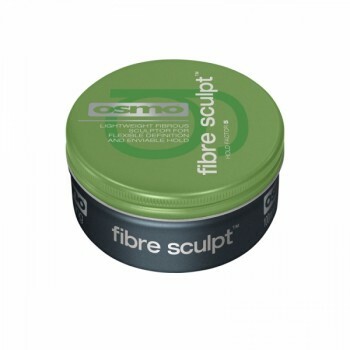 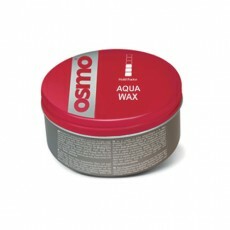 - Designed especially for edging and detailing. 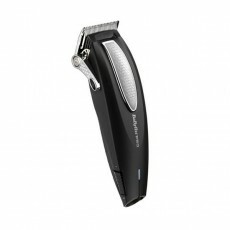 - T shaped blade offers zero-overlap. 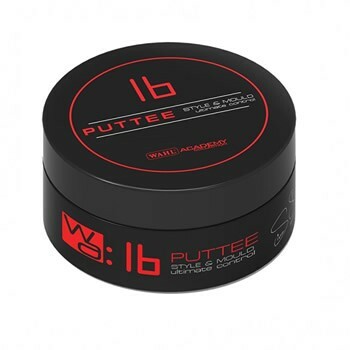 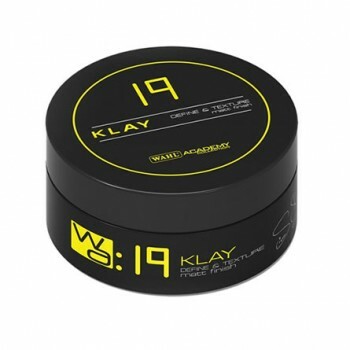 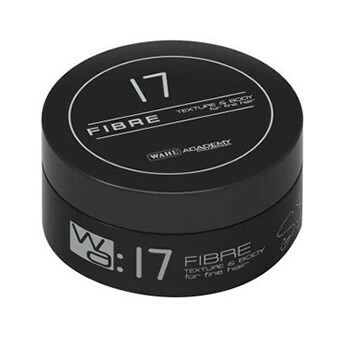 - Powerful and light at only 190 grams.